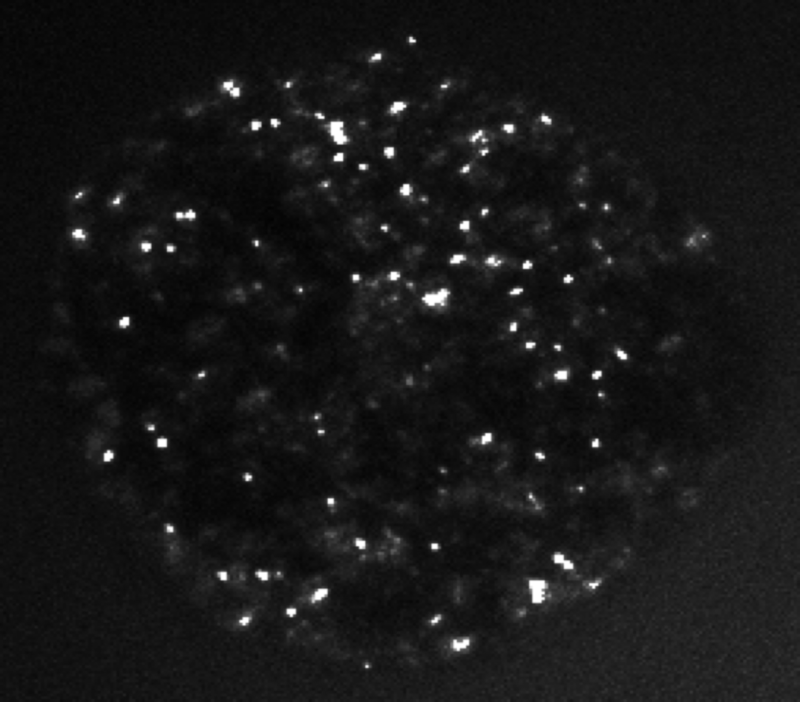 Our lab investigates noncoding RNA “dark matter” in pluripotent stem cells and cancer. There are thousands of uncharacterized noncoding RNAs in our genome, many of which are misregulated in cancer, and we use genomic and genome engineering technologies to profile and characterize noncoding RNAs in single cells. By discovering their roles in the acquisition and maintenance of stem cell identity, particularly in the context of tumorigenesis, we aim to develop RNA-based precision medicine approaches for the early detection and treatment of cancer.